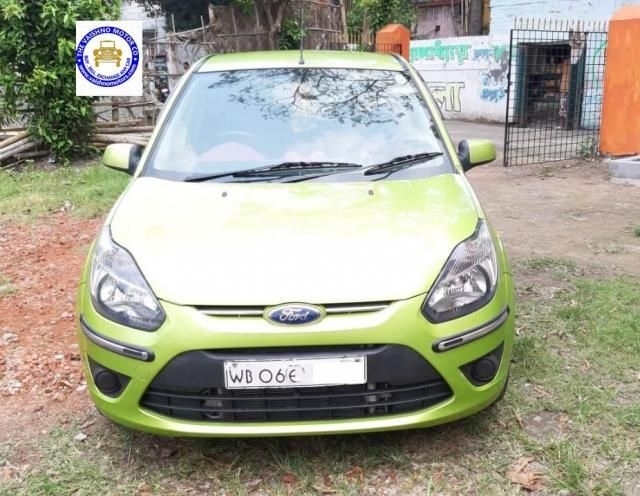 There are 3467 Used Cars available for sale online in Kolkata with three different pricing formats – Fixed Price, Best Offer and Auction. 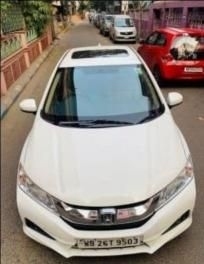 Used Cars in Kolkata available in different fuel types such as Petrol, Diesel, CNG and LPG. 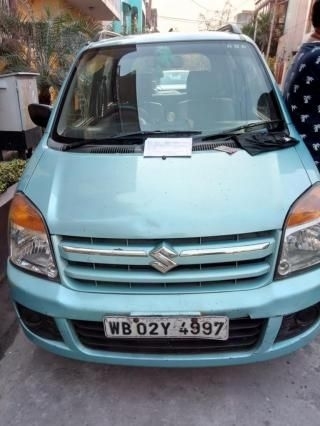 All Used Cars in Kolkata available at a starting price of Rs. 25,000 and come with 100% Refundable Token Amount. 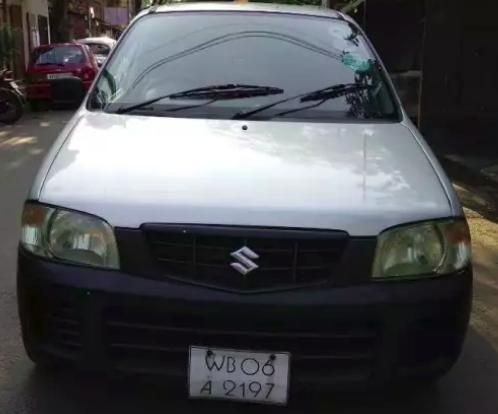 Used cars are very much in demand in the pre-owned car market in Kolkata. 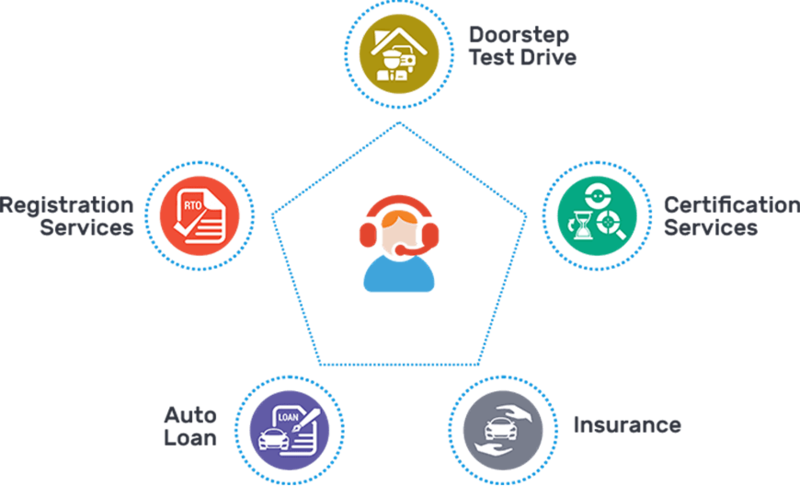 People here are embracing the idea of buying a used vehicle over a new one and when it comes to used cars, people tend to go for the reliable brands. 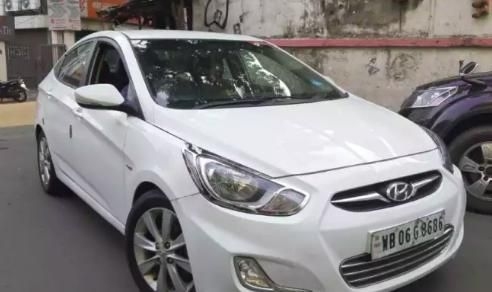 Used cars in Kolkata are sold at very reasonable prices and you can buy a well-maintained used car in Kolkata which is in very good condition. 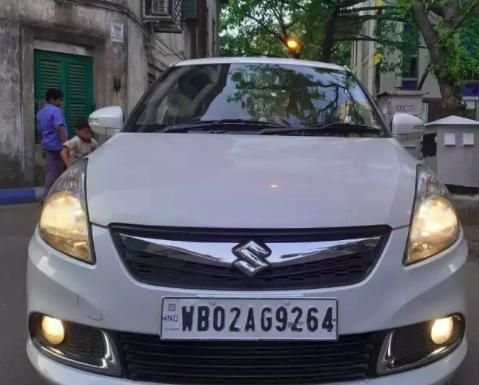 Used car buyers in Kolkata can get a value for money second-hand car at a price which is almost the half of the rate of a brand-new one. 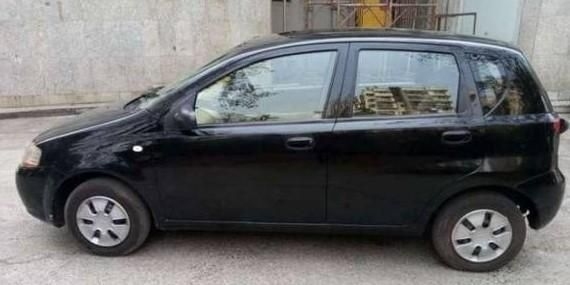 Popular used cars in Kolkata include many popular car models which are being sold in great numbers in the used car market. 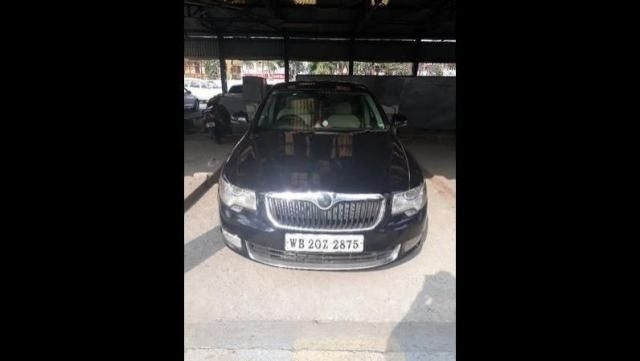 Popular used cars in Kolkata include used Skoda Octavia, used Volkswagen Polo, used Toyota Fortuner, Used Hyundai Elite i20, used Mahindra XUV, used Honda City, used Toyota Corolla Altis, etc. 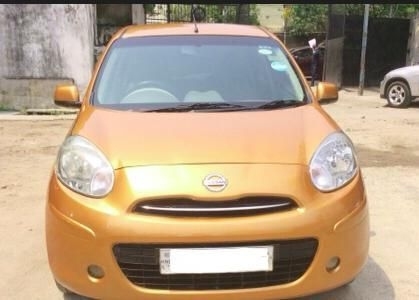 All these popular used cars in Kolkata are available in good condition. 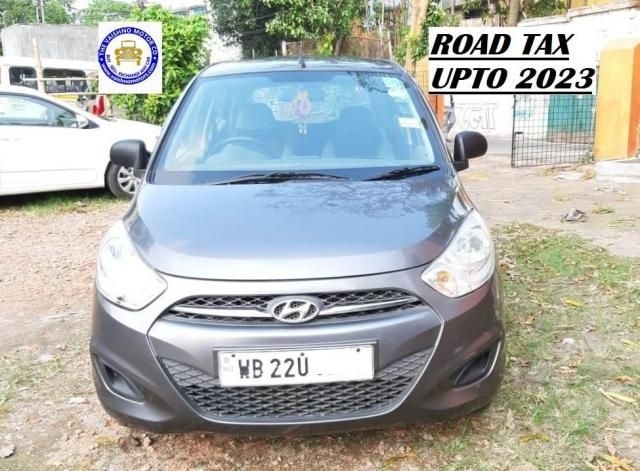 Top used car brands in Kolkata include Maruti Suzuki, Honda, Skoda, Hyundai, Mahindra, Toyota, Chevrolet, etc. 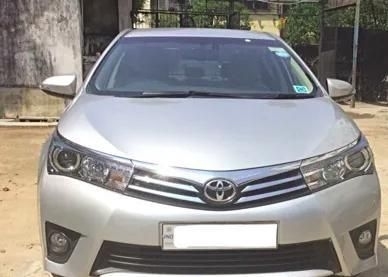 Due to the commendable performance of the used cars in Kolkata, the car buyers here mostly go for a well-maintained pre-owned car model. 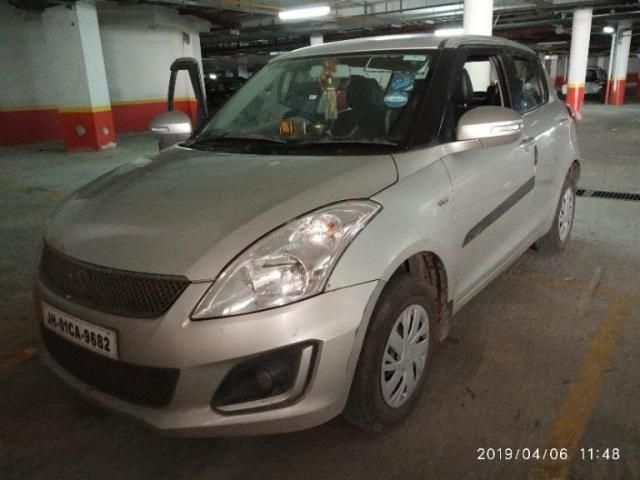 There are many cars also available near your city which you can find Used Cars in Patna & Used Cars in Varanasi for sale at best price with 100% buyer protection.